Manneh's move from Columbus in MLS to Liga MX will be one of the most intriguing this Clausura. 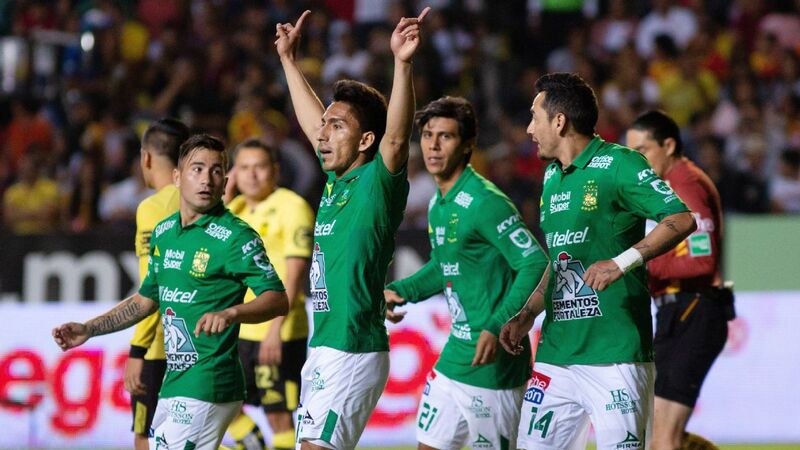 Following a very short winter break, the 2018 Clausura tournament is set to kick off this week. 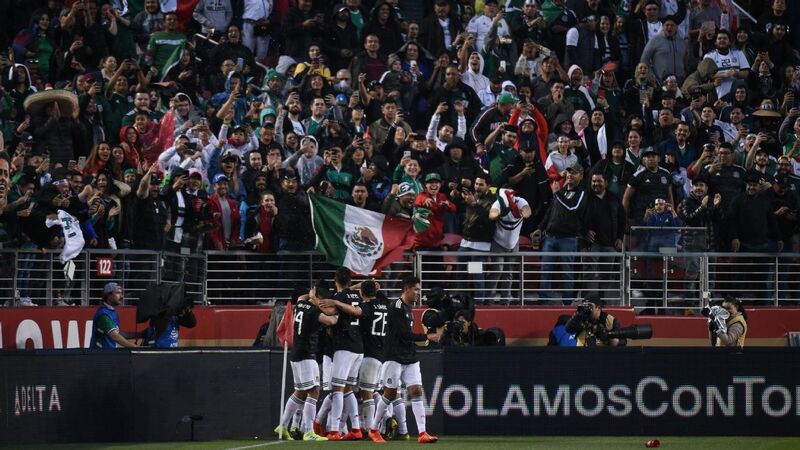 Along with the many recognizable heroes and villains around the league, a number of unfamiliar faces will step onto the field this season and make their debuts in the Mexican first division. 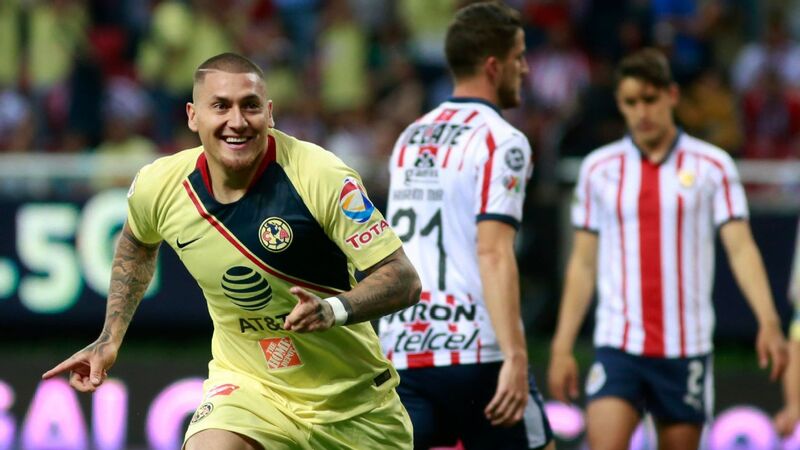 Several Liga MX teams were quite busy with recent transfers, and although they have until Jan. 31 to register foreign players, there is already a long list of noteworthy additions. In no specific order, here are seven to keep an eye on. Back in September 2012, the Chile striker made headlines after signing a high-profile contract with Manchester United. "Angelo has made a tremendous impact on the game in his short career so far," then-manager Alex Ferguson said. "His pace is a great asset, and he reads the game really well for someone of such a young age." Unfortunately for Henriquez, the striker was never able to carve out a permanent place on the roster of the Premier League giants and instead spent the past few years with Wigan Athletic, Real Zaragoza and, most recently, Dinamo Zagreb. Now at 23 years of age, Henriquez finds himself at Atlas with another former United signing, Ravel Morrison. With room for improvement in the Guadalajara club's attack, the Chile international should be given plenty of opportunities to take his game to another level in Mexico. Signing Manneh is a gamble for Pachuca. When looking at his career in Major League Soccer -- he spent four seasons with the Vancouver Whitecaps and one year at Columbus Crew -- it's clear that the Gambia-born U.S. citizen has a wealth of potential that has yet to be tapped. 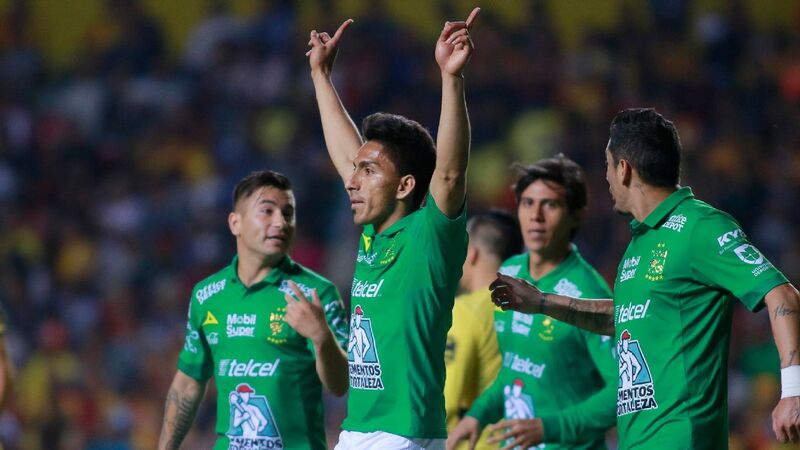 Consistency appears to be a problem, but despite this, Los Tuzos were won over by his occasional flashes of brilliance and speed that will at least make him a dangerous bench option. 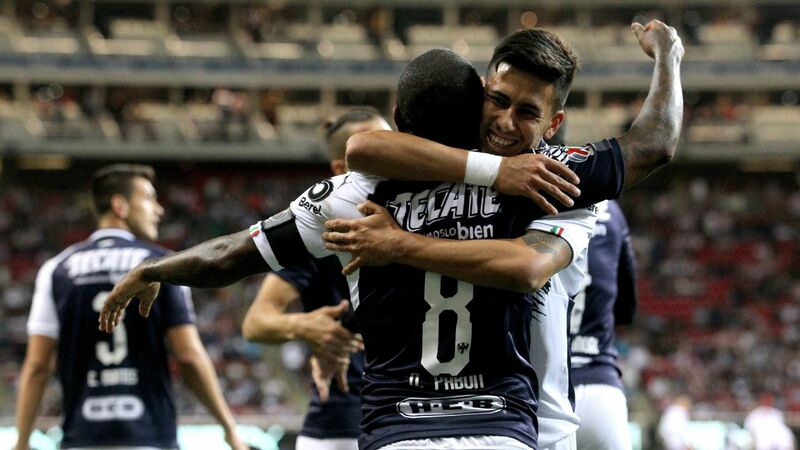 Well aware of the current reconstruction of the U.S. national team, the 23-year-old will surely be eager to propel his career by securing a key role for Pachuca. 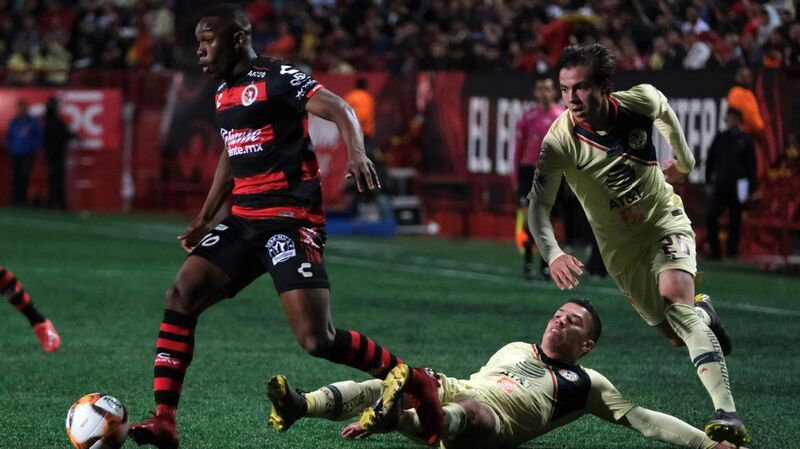 It won't be easy, but with plenty of versatility and acceleration in attack, Manneh is undoubtedly one of the more interesting new players to follow in Mexico. 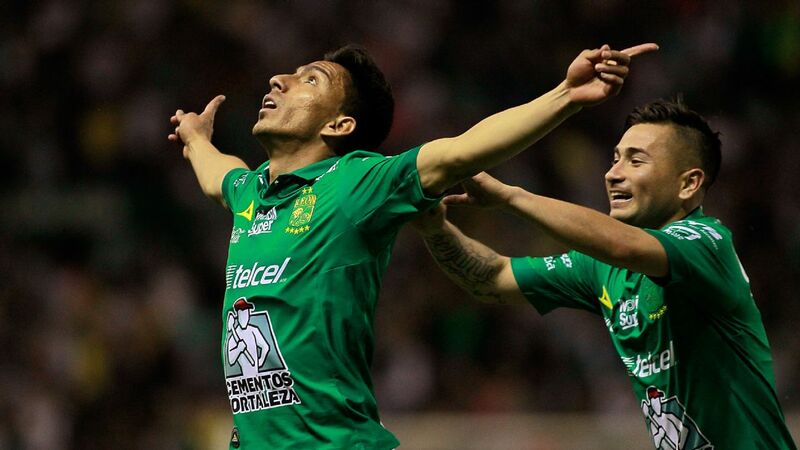 If you believe the hype, the "next Alexis Sanchez" will be playing for Necaxa this season. 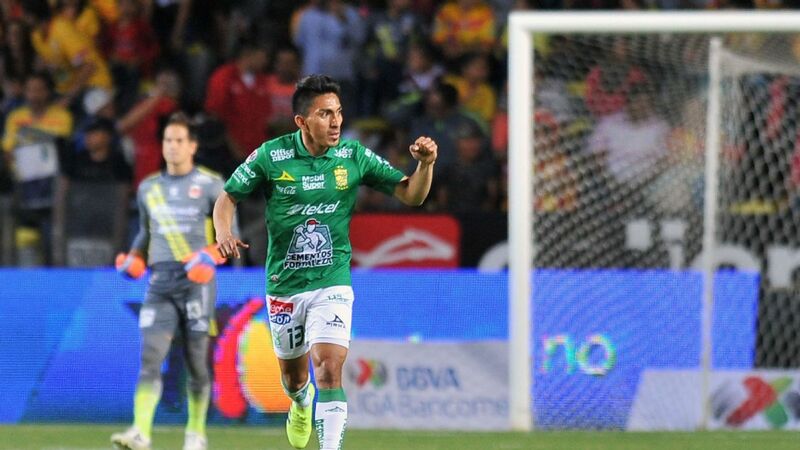 The 18-year-old attacking midfielder, who was rumored to be a target for Arsenal in early 2017, should easily be one of the most prominent young talents to watch in Mexico. However, Allende will need some time to adjust to the league. 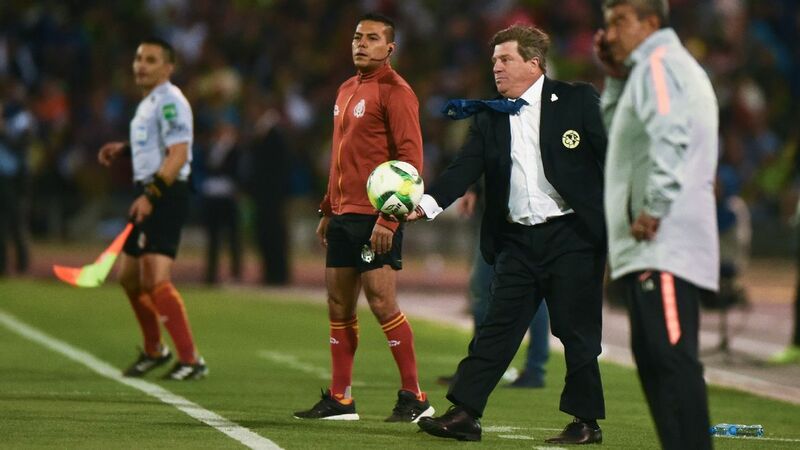 The budding prospect has played in only the Chilean second division to date. 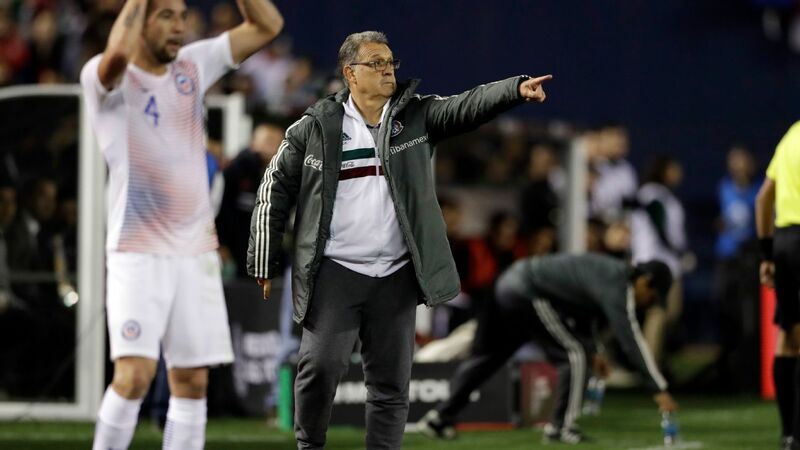 That said, Allende's transition to Mexico should be helped by Necaxa's growing contingent of Chile internationals on the current roster. If you're looking for a potential breakout star of 2018, look no further. The 28-year-old defender from Spain has arrived at a club that is desperate for a change. 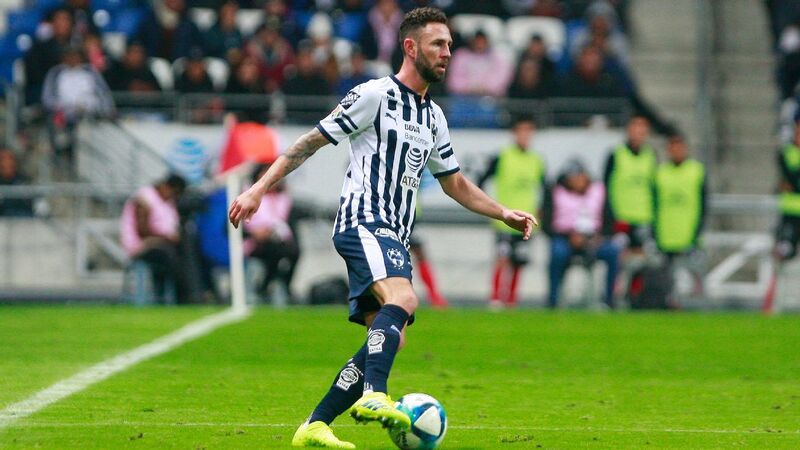 After finishing dead last in the recent 2017 Apertura, Pumas have decided to alter their fractured back-line with the addition of Arribas over the winter. With seven seasons of La Liga action under his belt at Rayo Vallecano, Osasuna, Sevilla and Deportivo La Coruna, it's fairly safe to assume that the aggressive central defender will help stabilize Pumas where it counts. Arribas is an exciting newcomer to the league but one that also has a slightly controversial past, getting involved in a couple of altercations with teammates during training sessions the past two years. 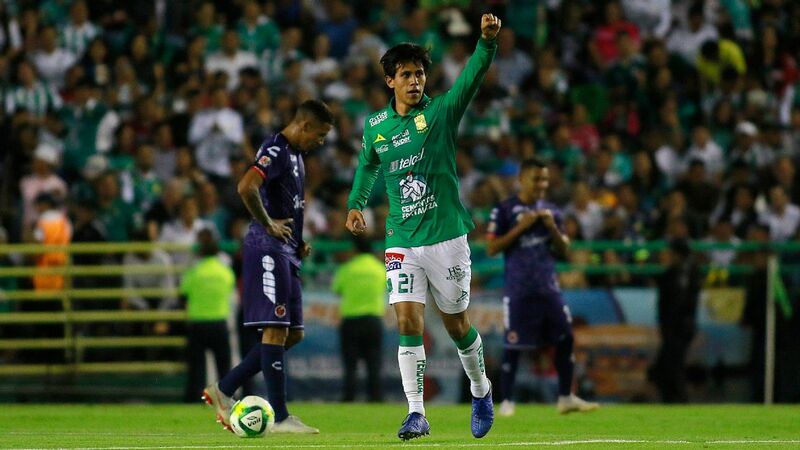 As long as Arribas is able to keep the peace with his new teammates in Mexico, he has the potential to be one of the most influential signings of the winter. Things didn't go as planned for Montoya with Sevilla, and after only one year with the Spanish side, the Argentina midfielder will now be playing in the Liga MX with Cruz Azul. 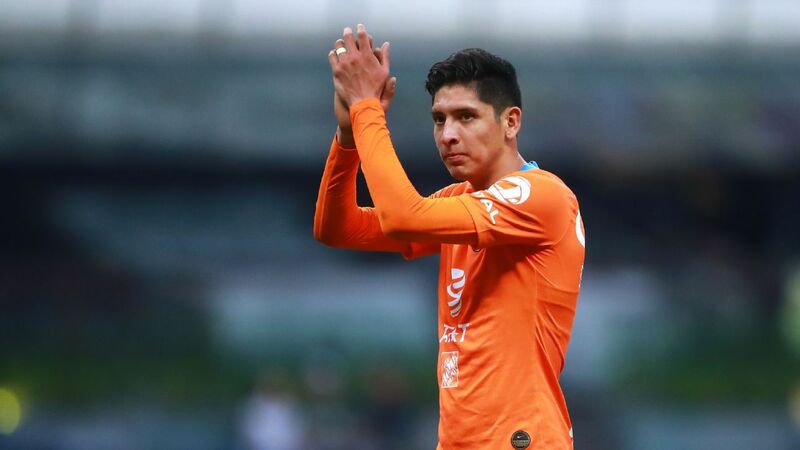 Blessed with creativity, excellent vision and a knack for accurate shots from distance, the 24-year-old has the ability to be not only a key player for Cruz Azul but also one of the best in the league. 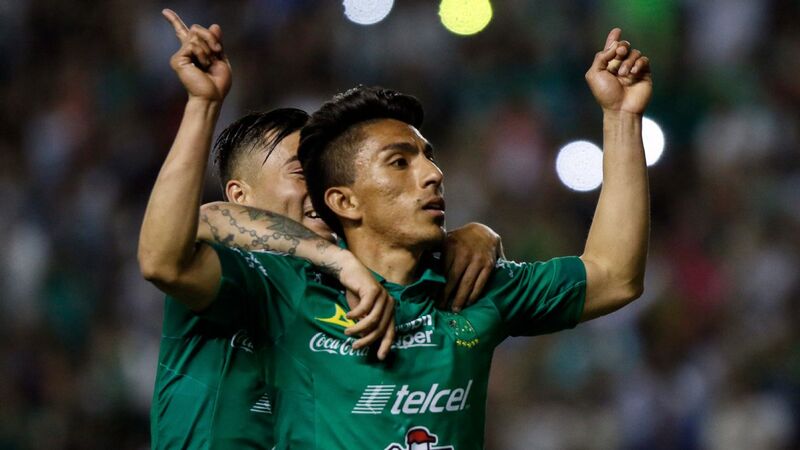 Following a less-than-exciting run with rare minutes in La Liga, the attacking midfielder/winger should be more than motivated to make a case for himself in Mexico. The word "potential" has already been thrown around a few times in this article, but it must be mentioned once more when discussing Cecchini. Although the recently turned 21-year-old won't report to preseason training until Tuesday, there's plenty of reason to believe that the Malaga player on loan to Leon will have an immediate impact in the Liga MX. With an eye for interceptions and quick transition from defense to attack, the Argentina midfielder already has an early wisdom that should eventually carry him to a starting role. Like Montoya, Cecchini possesses the ability to accurately shoot from distance. The young defensive midfielder isn't the illustrious signing that Leon fans might have wanted, but given some time to adjust, Cecchini might become one of the more exciting new faces in the league. 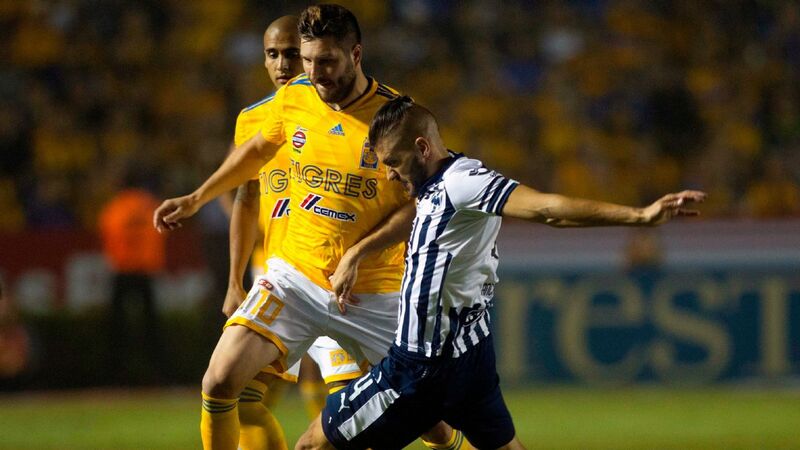 Gonzalez looks like the answer to Pachuca's disappointing form over the past several months. The Paraguay forward, who is a strong and lethal finisher with a powerful shot, will help Los Tuzos' desperate need for another striker. At just 22 years of age and with two seasons of experience in Portugal's top league, it's no wonder that Pachuca was keen on bringing him in. 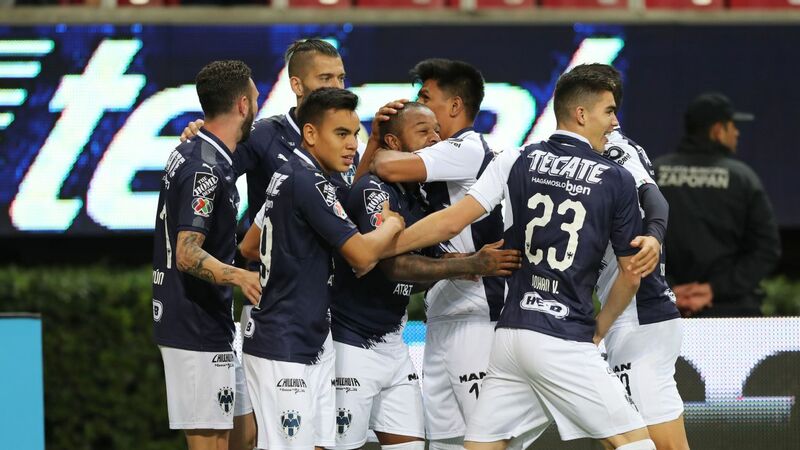 Keeping in mind that players such as Erick Gutierrez and Keisuke Honda will provide plenty of distribution and opportunities going forward, the 2018 Clausura might be a thrilling one for Pachuca with Gonzalez leading the line. 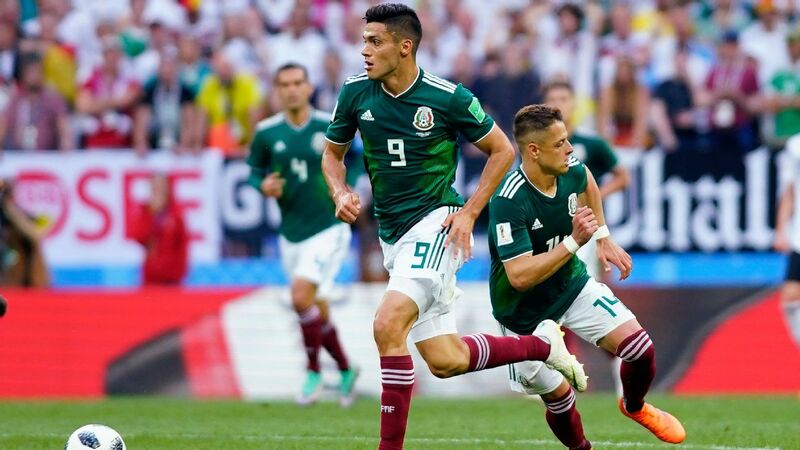 Cesar Hernandez covers Liga MX and the Mexican national team for ESPN FC. Twitter: @cesarhfutbol.